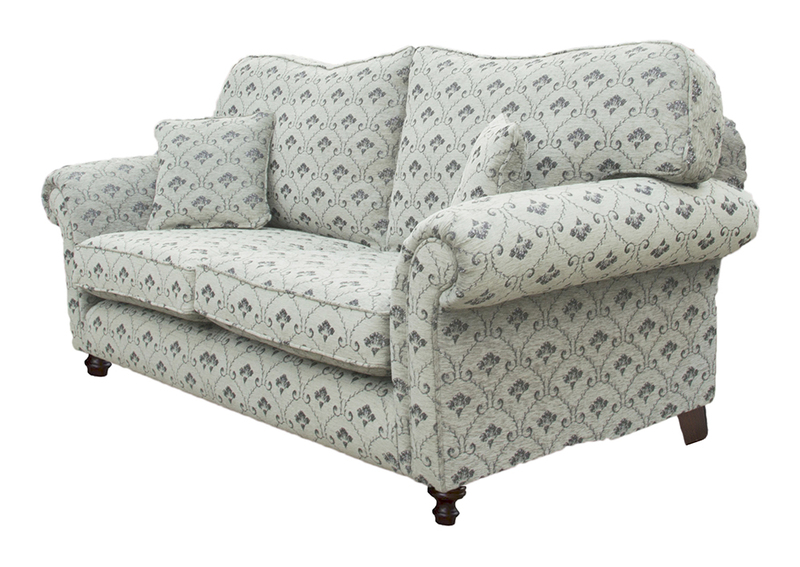 The Newbury model is a traditional sofa & chair collection, & has a number of features one would associate with classic furniture. 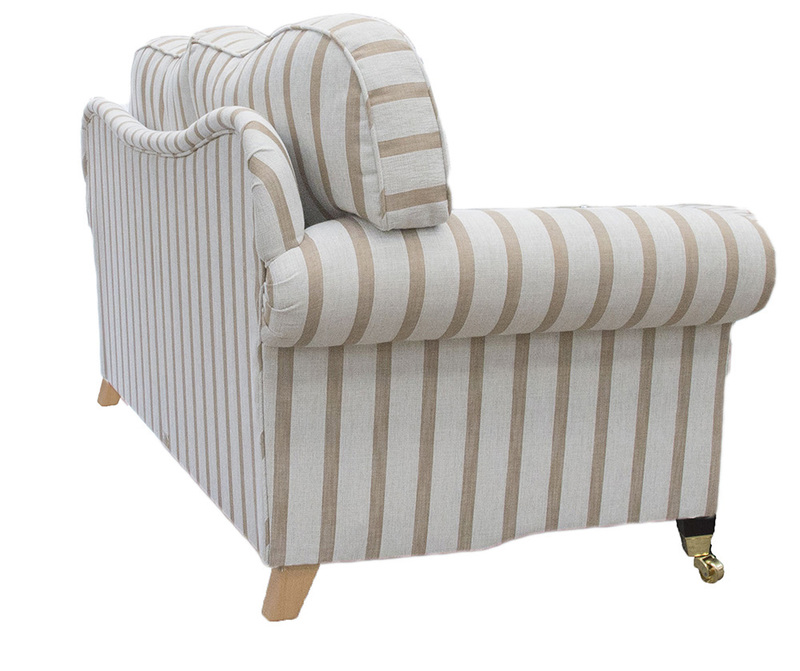 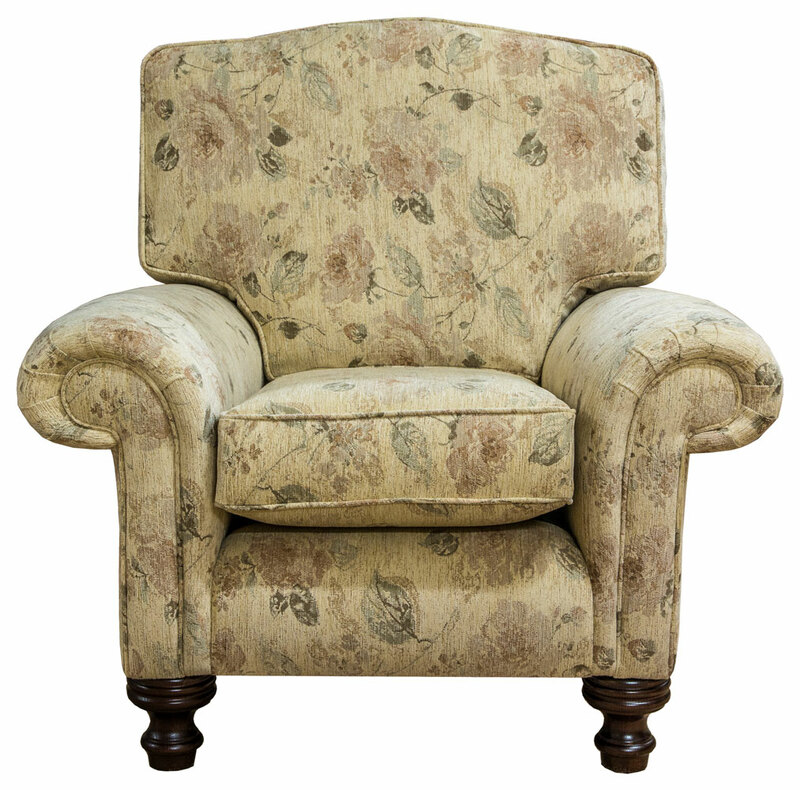 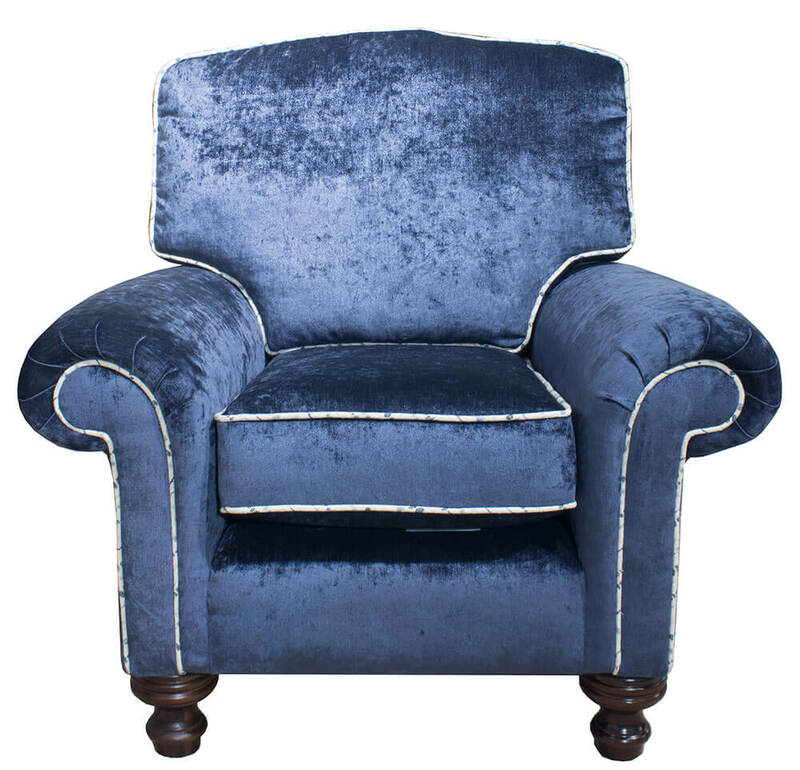 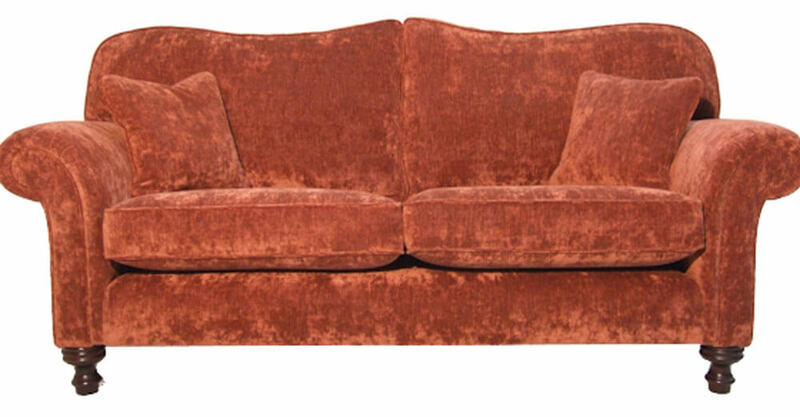 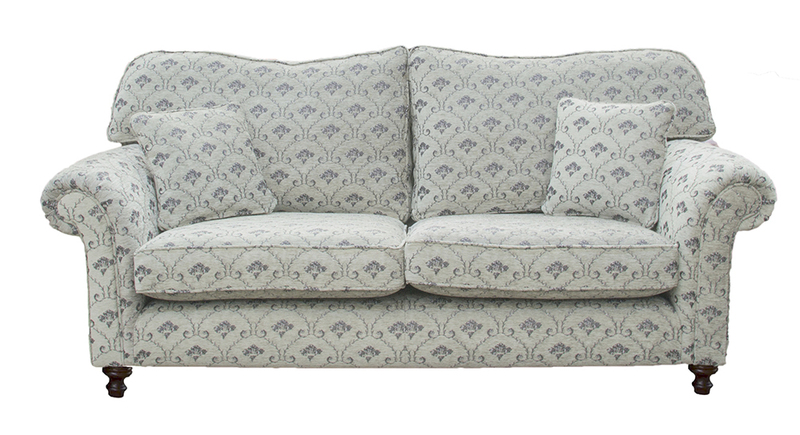 The Newbury back cushions have a gently rounded shape, & they rise to a soft peak in the centre. 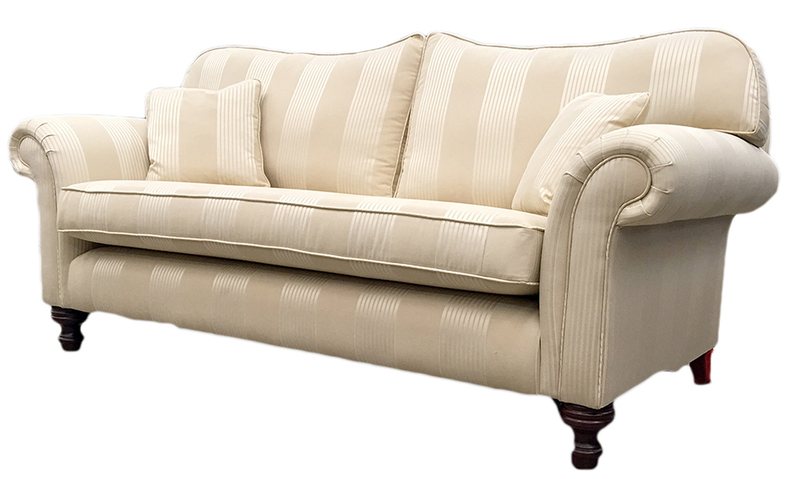 The arms are a classic rounded arm with pleating and the is finished with Dawson legs, which are said to resemble an upside-down chess piece. 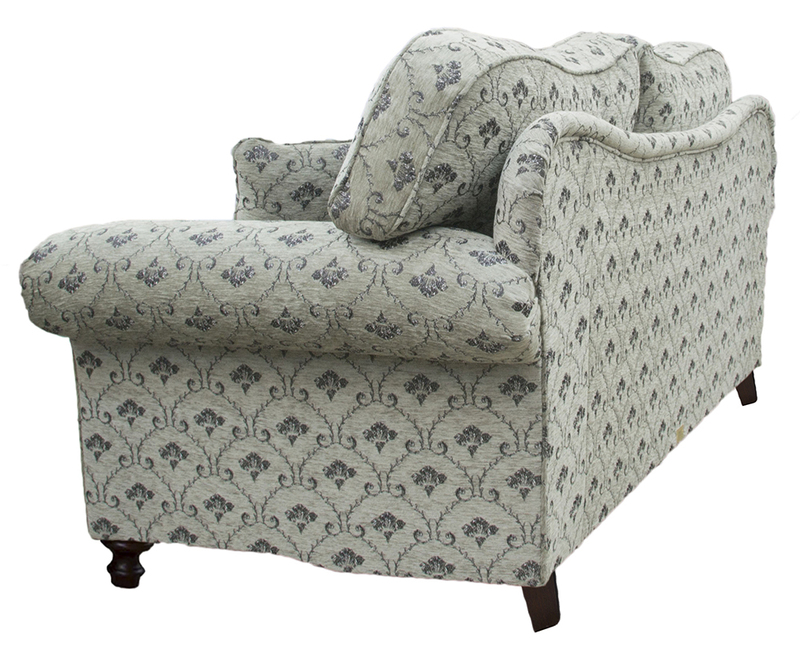 It has a generous in proportion; 41” deep and 39” high at the back and this all combines to make the Newbury Collection a popular choice. 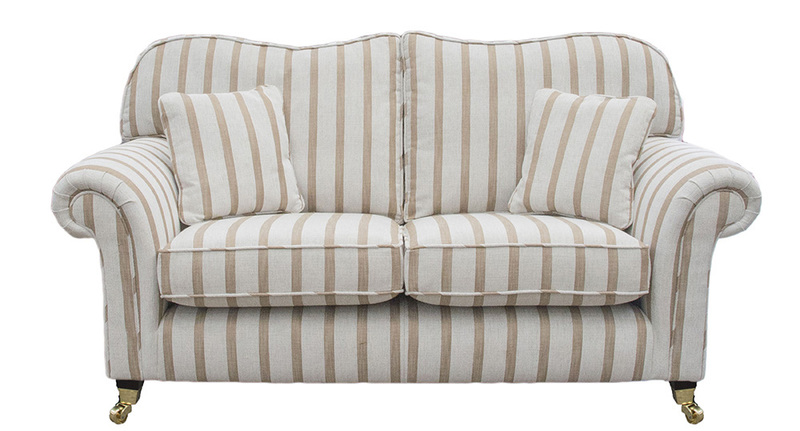 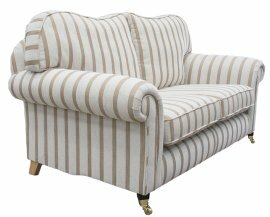 Newbury Collection comes as a Large Sofa, Small Sofa & an Armchair & with a matching footstool to finish the look.